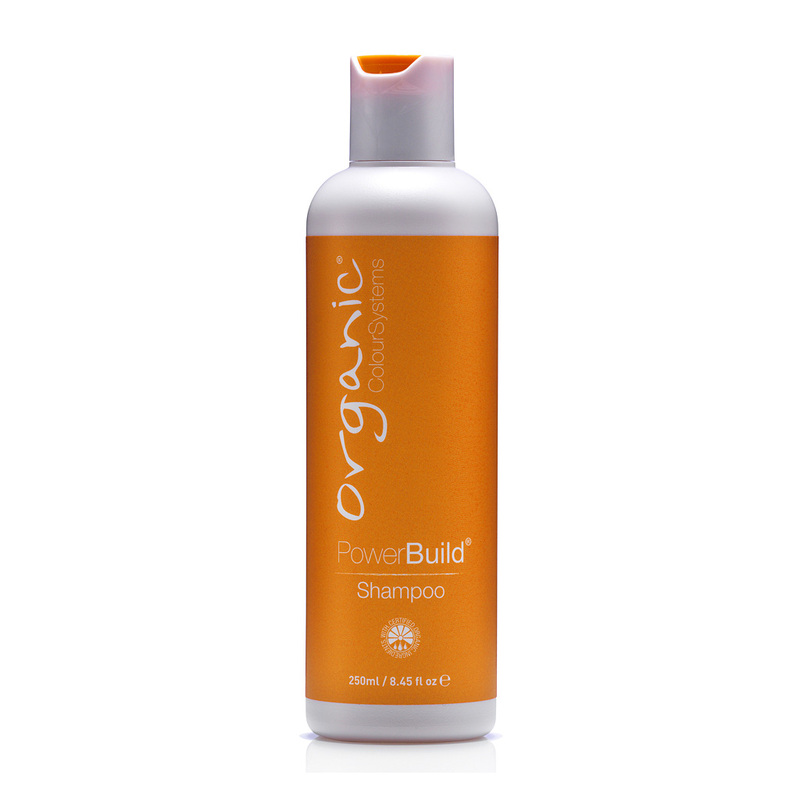 For hair that low in protein or both protein and moisture. 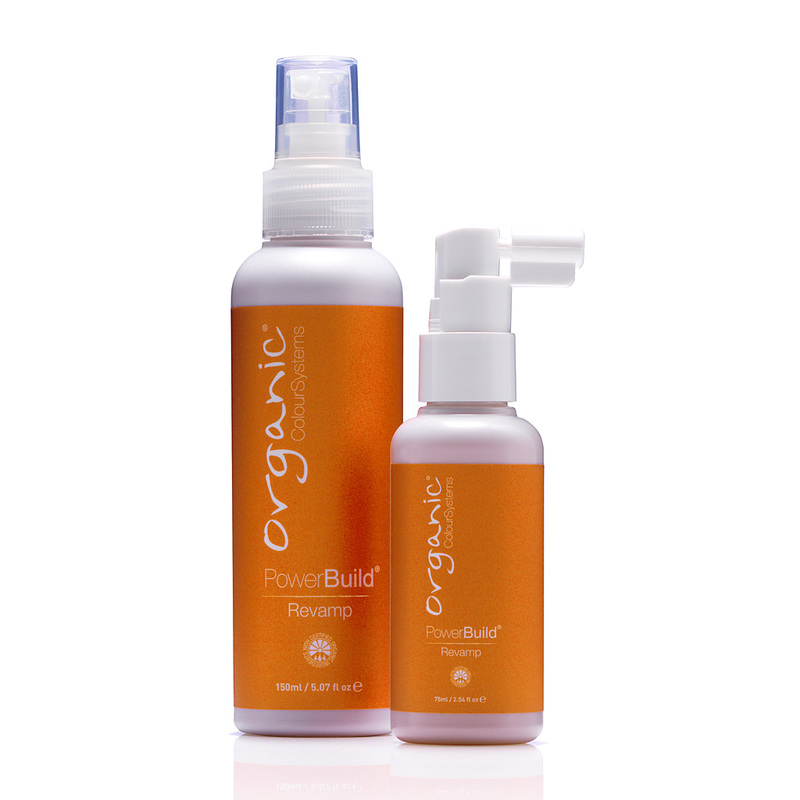 Add Strength and Volume to Fine, Weak, Breaking Hair. Renew Shine and Suppleness. Improves Colour Retention. 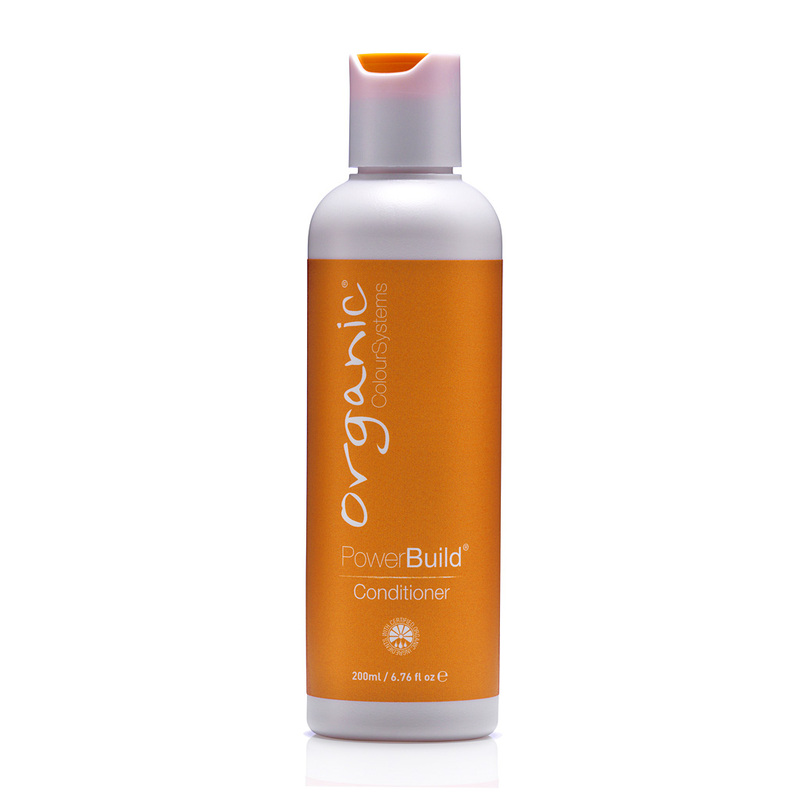 Designed for fine, weak or limp hair and adds body and strength to hair. Take generous amount depending on hair length into your hand. Emulsify untill it turns white. Massage thoroughly into the hair for 5 mins to ensure that correct levels of protein enter the hair. Intense volumising treatment to lift fine, limp, coloured or lightened hair. Apply generous amount and massage thoroughly into the hair. Cover with a plastic cap and leave for 15 mins. Avoid on roots and scalps. No need for treatment there! Highly concentrated treatment for damaged breaking hair. Massage thoroughly to produce lather and leave for 15 mins. Use Treatment for mid-area of hair, and Revamp for tip of hair. 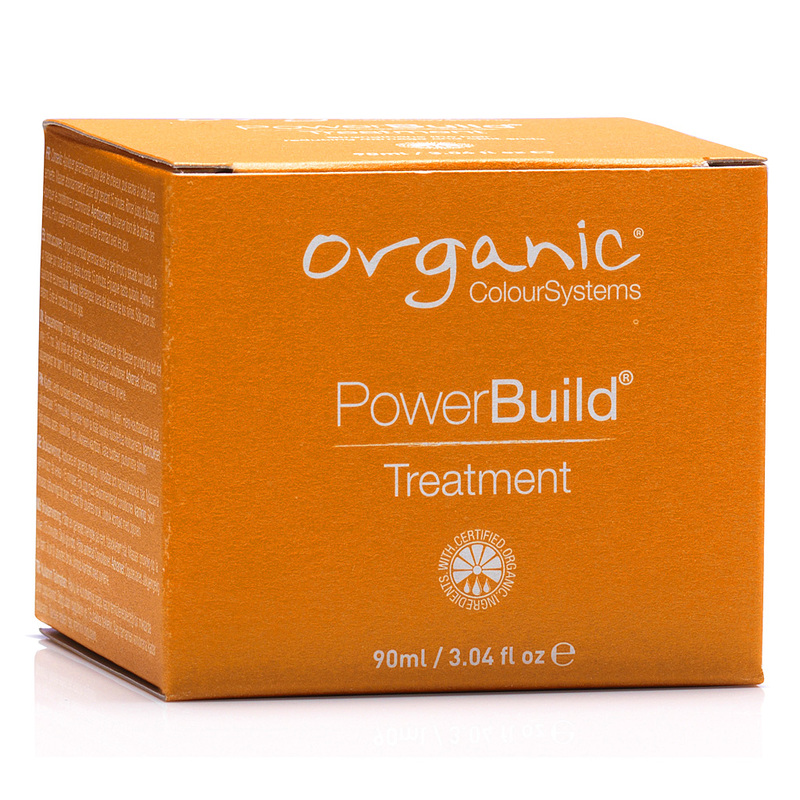 Protect strengthened and coloured hair with volume and smoothness. Apply generous amount depending on hair length. Gently massage into hair, comb though and leave for 5 mins. All over hair, especially coloured roots.